The New PTI-170L Series breaks new ground in high resolution but reasonably priced Thermal Imaging Cameras. 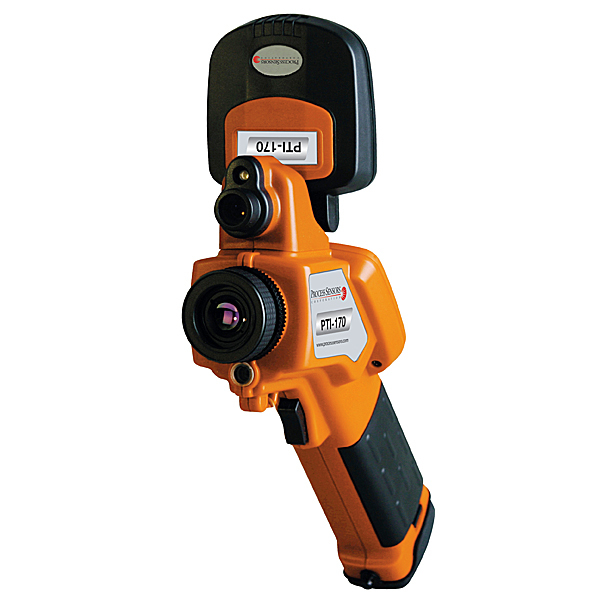 High resolution thermal imaging camera delivers razor sharp images with 44% more pixels than 320x240 industry standard cameras. 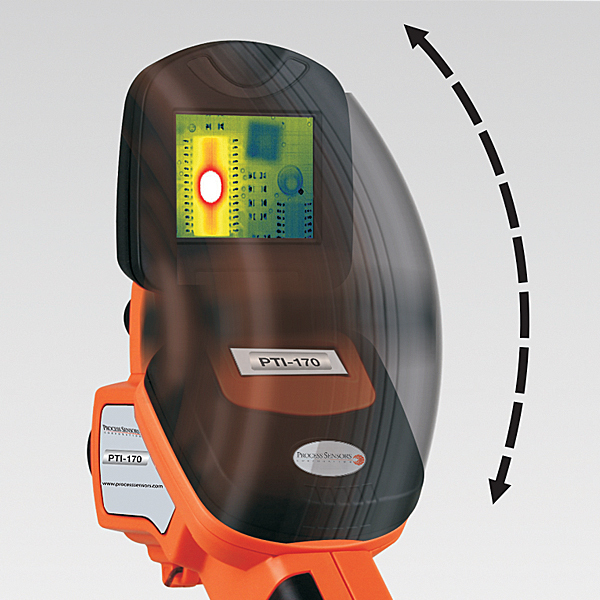 A valuable tool designed for maintenance professionals, service and electrical/mechanical inspection thermographers, building inspectors, energy conservation specialists and plant/facility managers to identify hidden problems in manufacturing processes. The Process Sensors PTI-170L Series is available in four temperature ranges which makes it the ideal camera for a variety of inspection, maintenance and manufacturing process applications. 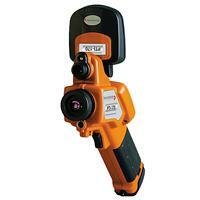 Camera operating modes Dual Vision, 4 modes, Picture in Picture, full screen IR plus blending. File formats – Thermal PSC format, 14 bit measurement data included, software conversion to Jpeg, Bmp, Tiff. Image Controls Simple auto/manual scaling, save/ freeze, image retrieval emissivity, alarm, isotherm, spots.